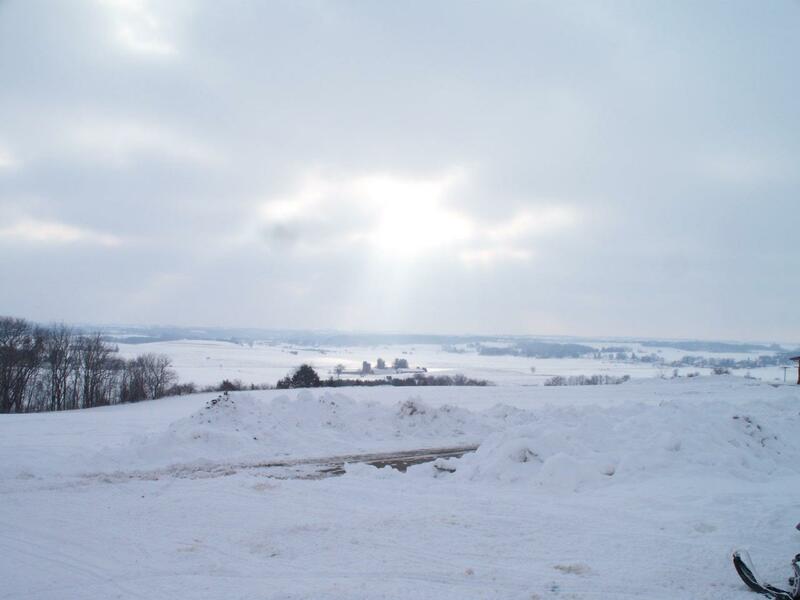 St. Germain, Wisconsin… the NUMBER ONE vacation spot in the North and the NUMBER ONE spot for snowmobiling fun. 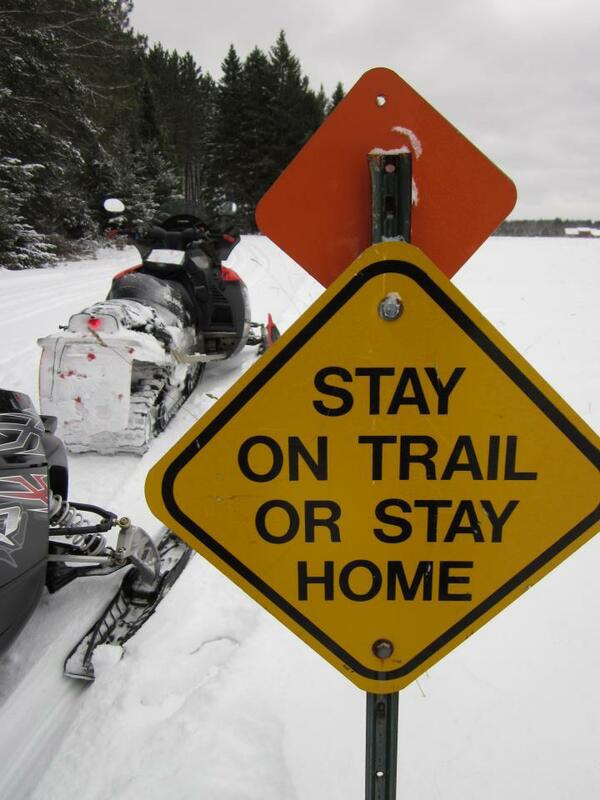 The unique little village of St. Germain is well known for its fine network of snowmobile trails. 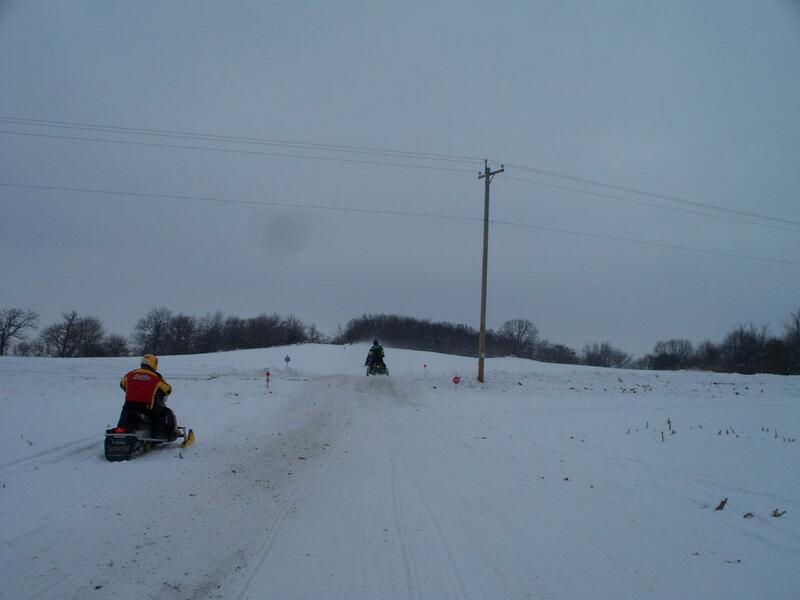 The local snowmobile club, the St.Germain Bo-Boen Tribe, has developed a trail marking system and engineered grooming equipment that is copied nationally and internationally. 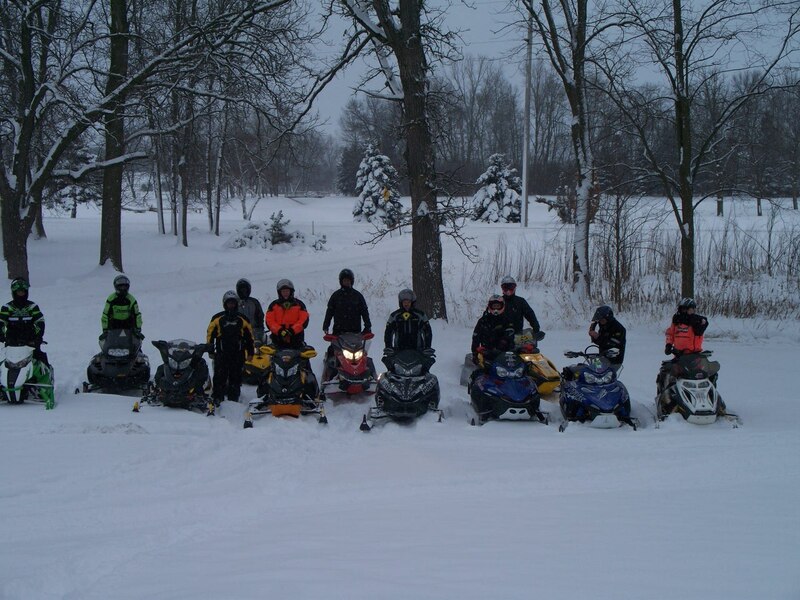 The Club owns three grooming machines, drags, and has built and maintains nearly 100 miles of well-marked trails that connect with their neighboring communities in Vilas and Oneida Counties. They are opened in early December depending on snow conditions. 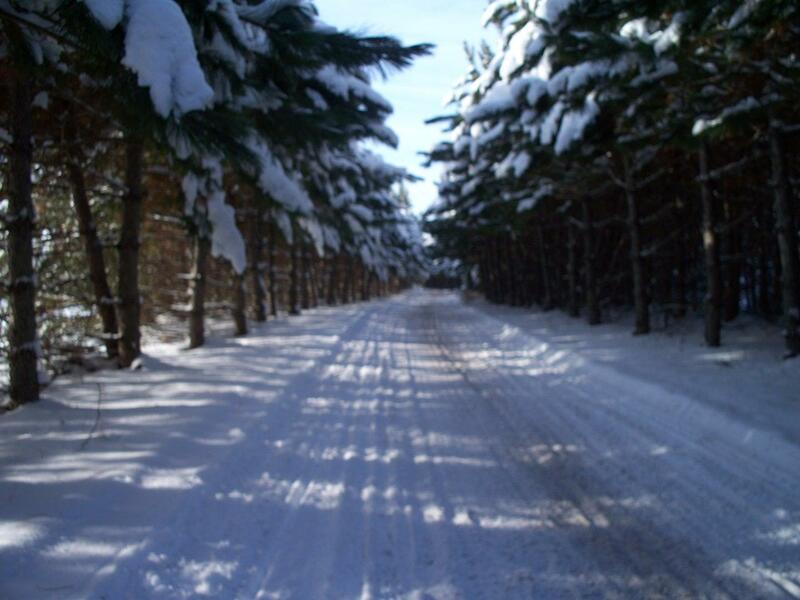 For the rejuvenation of your mind and soul, don’t miss the St. Germain area for your snowmobiling and winter fun. Bring your camera for an unforgettable holiday of watching the winter wildlife, pines weeping form the heavy snow, white birch sparkling in the winter sunshine and stars at night looking so close you feel you can reach out and touch them. 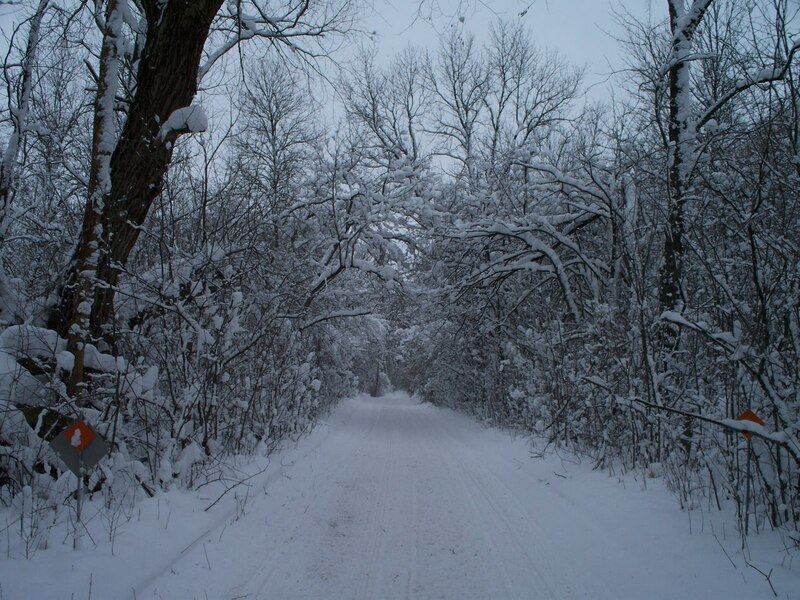 A weeks holiday can’t begin to cover all the winter trails in St. Germain that connect with neighboring community trails.